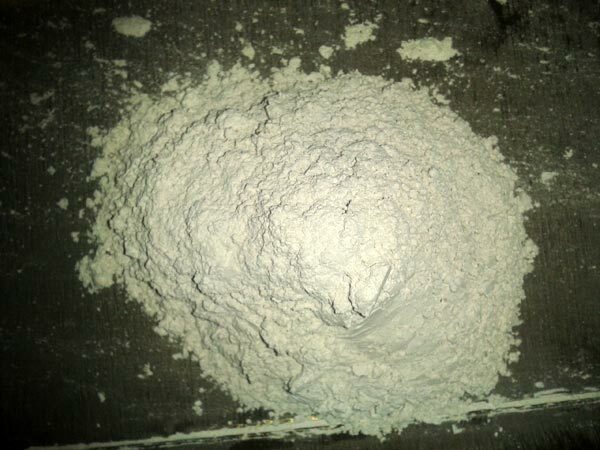 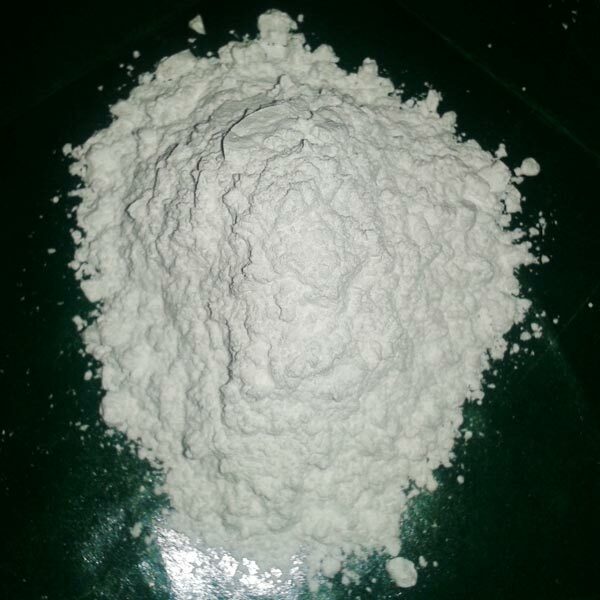 Yash Enterprises is a reliable source when it comes to buy the best quality Industrial Mineral Powder. 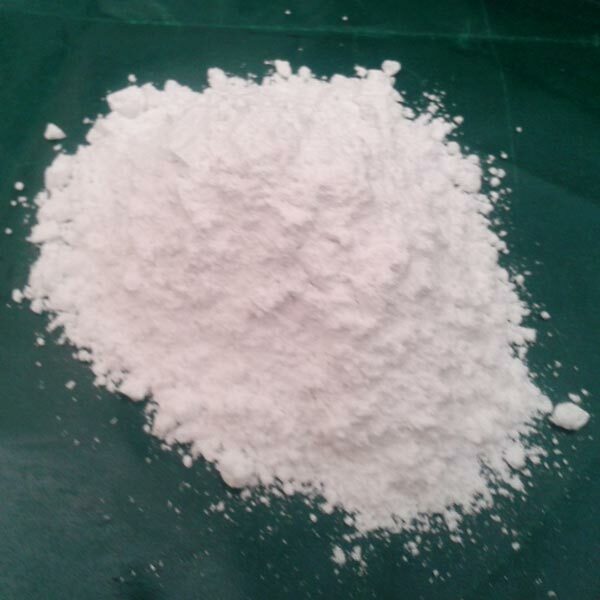 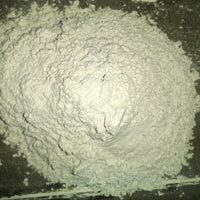 We are a major Manufacturer and Supplier of a wide range of Industrial Mineral Powder such as Dolomitic Hydrated Lime Powder, Sericite Mica Powder, Muscovite Mica Powder, and Natural Calcium Carbonate Powder. 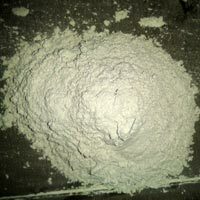 These Industrial Mineral Powders are widely used in different industrial applications. 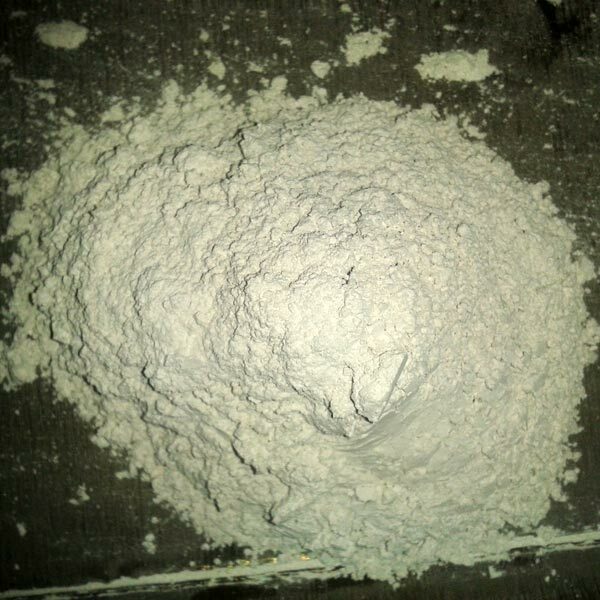 Specially made by experts, our Industrial Mineral Powders comply with the set industrial standards.